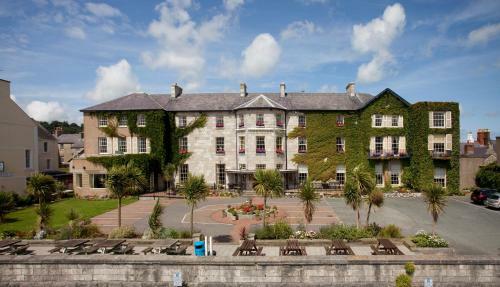 The Bulkeley Hotel, Beaumaris, Anglesey hotels with instant confirmed online booking. We have Hotels throughout Anglesey , Wales . Accommodation near all the attractions, places to see and things to do.......You are able to make an instant secure confirmed online booking. We also offer information on Airports, and travel and tourist information. 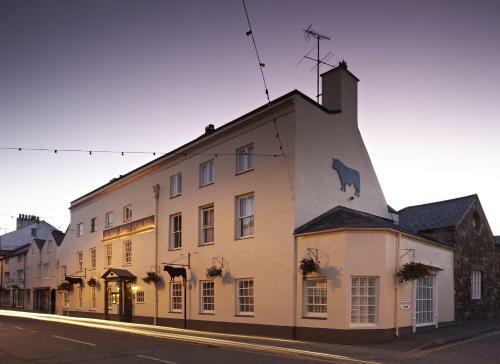 Situated in Beaumaris on the Isle of Anglesey, The Bulkeley Hotel lies within 300 metres from the Beaumaris Castle and the beach and pier alongside the Menai Straits. Built as a Georgian show piece in 1832, the hotel now boasts a garden with a terrace, as well as a fine restaurant, a coffee shop, a bar and a lounge. 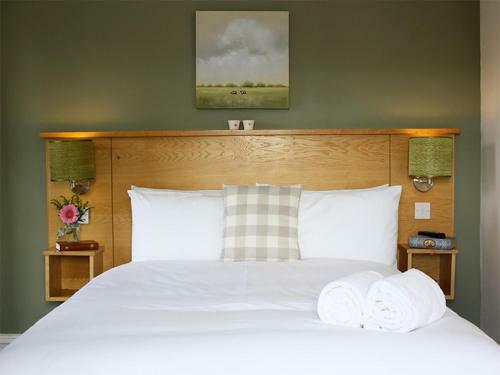 The Bulkeley Hotel offers stylish rooms with a seating area, a writing desk, a TV and an en-suite bathroom fitted with a bathtub and a hairdryer. 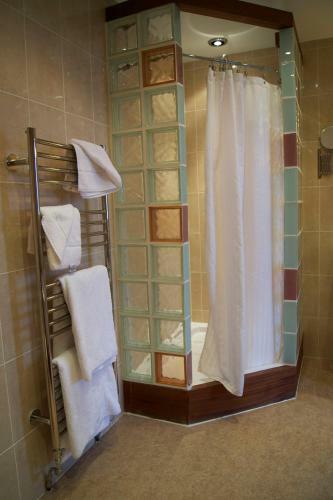 Free toiletries are provided and some rooms feature a free-standing bathtub. Creative cuisine prepared with local produce is served on the hotel\'s restaurant for lunch and dinner. Guests can enjoy a wholesome breakfast every morning in the breakfast area or in the guest rooms upon request. Cakes, snacks and drinks are also available in the property\'s bar and in the coffee shop throughout the day. The Snowdonia National Park is located 27 km from the hotel and Caernarfon with its Castle is a 25-minute drive away. Children must be accompanied by an adult aged 17 years or above. Please note, pets not mentioned at time of booking may result in booking not being accepted on arrival. Only the Inland Classic rooms and Club Double rooms can accommodate extra beds or baby cots.